or any other travel or tourism company …. 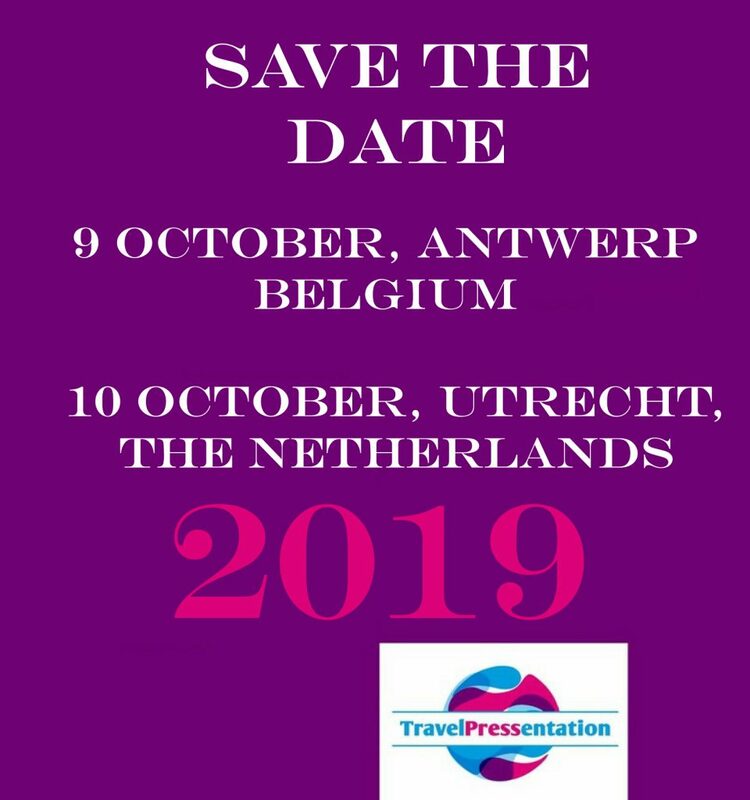 … than TRAVEL PRESSENTATION is the perfect event for you to promote your destination or brand to the Dutch travel and lifestyle media. In 2019 we’ll organize the 19th (!) 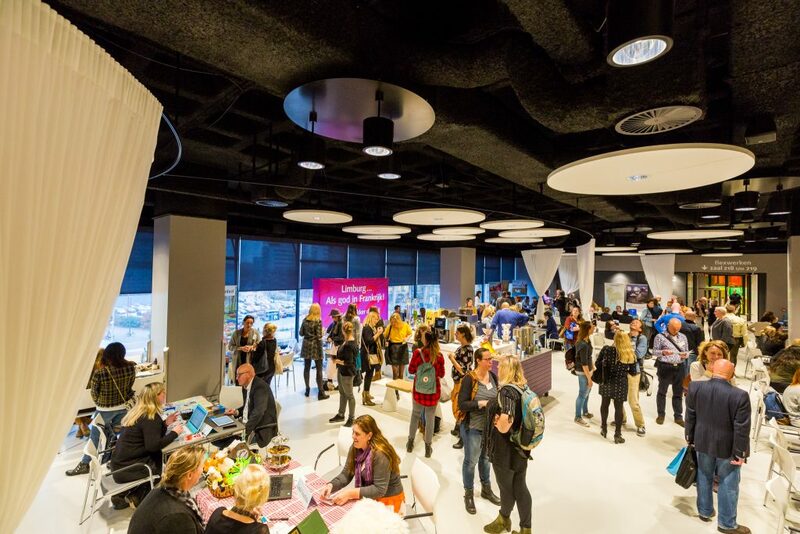 edition, making Travel Pressentation the longest running, most successful and busiest media event in The Netherlands. In Belgium we kicked off with the first edition in 2018. 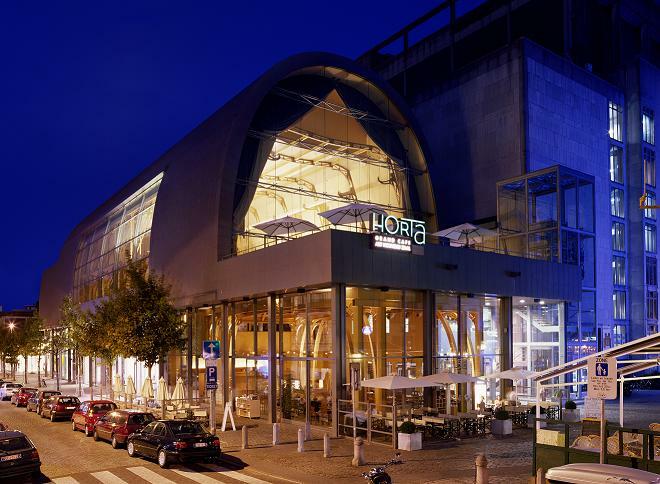 The 2nd edition will take place om Wednesday 9 October 2019. 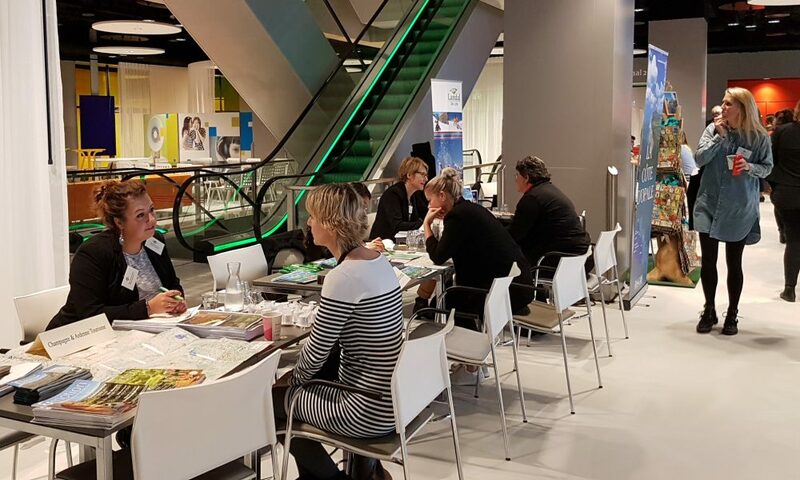 Straightforward: we offer you the opportunity to personally meet with a large share of the Dutch and the Belgium travel & lifestyle media under one roof and at one venue. Decorate your own table and talk about news and potential collaborations during face-to-face conversations with (freelance) journalists, bloggers, influencers, photographers etc. The Dutch and the Belgians love to travel! Each summer 7 out of 10 of the Dutch intend to go on a holiday, either taking a domestic trip or going abroad. That means 11 million Dutch tourists just during the summer months. (Population: 17 mln). When looking at the whole year, these 17 million people take 35.5 million holidays in total. As a matter of fact 81% of the population takes at least one or more trips per year, making it one of the highest holiday participation levels in the world! A total of 17,3 million holidays were taken by Belgians in 2017 of which 13,5 abroad and 3,9 million in Belgium itself. Population is 11.4 million citizens. Participation includes your own table, a great meeting venue, a mention on our website, updates across social media, listing on the media invitation, lunch, wifi and many many media and bloggers to talk to. For an impression of the previous edition, we have created this short video for you.